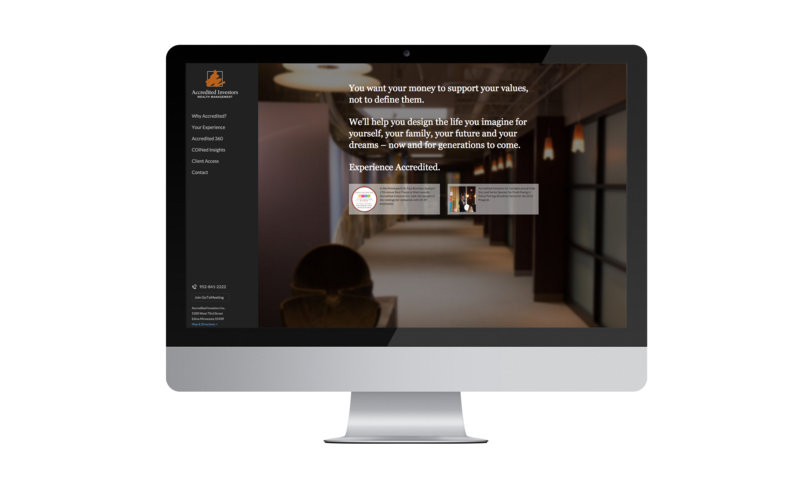 Accredited Financial — a wealth management firm based in Minnesota — came to ArcStone looking for a high-end website that reflected their unique culture and approach. Although their business is built on referrals, their website is often the first impression on their clients. In-office photography, a custom design and videos were used to capture what it is like to “Experience Accredited”.